Sign the Online Petition demanding ICV abide by Chilean law. Just 160 kms. from Chile´s capital of Santiago, Puertecillo is a long, black sand beach between big cliffs and open ocean, with a fishing village on the north side. It has remained isolated from the rest of the country, thanks to harsh geography and terrible roads. On the south end of this beach a left point break peels for hundreds of meters. 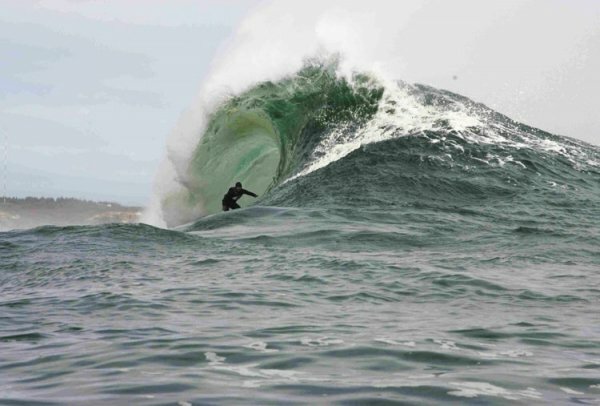 El Rincón (“The Corner”) started attracting Chilean and international surfers in the early 80’s with some staying for months, camping or staying in primitive accommodations. 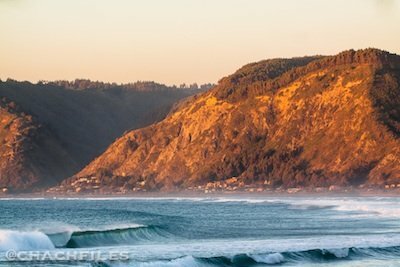 Before surf forecasting, the isolation and the fickleness of the surf compared to the more exposed points of Pichilemu and nearby Topocalma, combined with hard living conditions, meant very few regulars and practically no surf related development for years. That is, until recently. In May of 2014, years of development rumors turned to reality when bulldozers began work on the first stage of an estimated 300 home project called Punta Puertecillo. Punta Puertecillo is located on a 7,500-hectare land holding called Hacienda Topocalma that includes 15 km of pristine coastline. Hacienda Topocalma was purchased by Inmobiliaría Cerro Verde (ICV) in 2007. ICV is owned and operated by the wealthy Chilean Jorge Galmez, who also owns Mallsport, Balthus Gyms, Ready Dock, ProNautica, and Siete Veinte, all successful entities on the global market. While Punta Puertecillo is a small part of a larger land holding, it is also the most prized and beloved zone on this unique stretch of coastline. Locals have mobilized an active coalition, Puertecillo Playas Libres (PPL), dedicated to using all legal means available to ensure that Galmez is held accountable to Chilean laws regarding development. 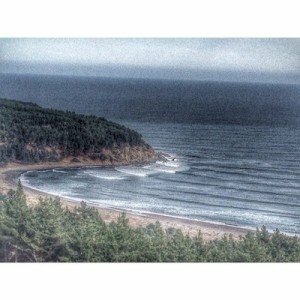 They have hired a full time lawyer to dispute the legality of the development plans and closure of public access (Chilean law guarantees public access to the coast to all individuals). PPL is unifying community alliance whose members are comprised of local fishing cooperatives, algae harvesters (one of the oldest trades in the area), Puertecillo Surf Club members, and community members. 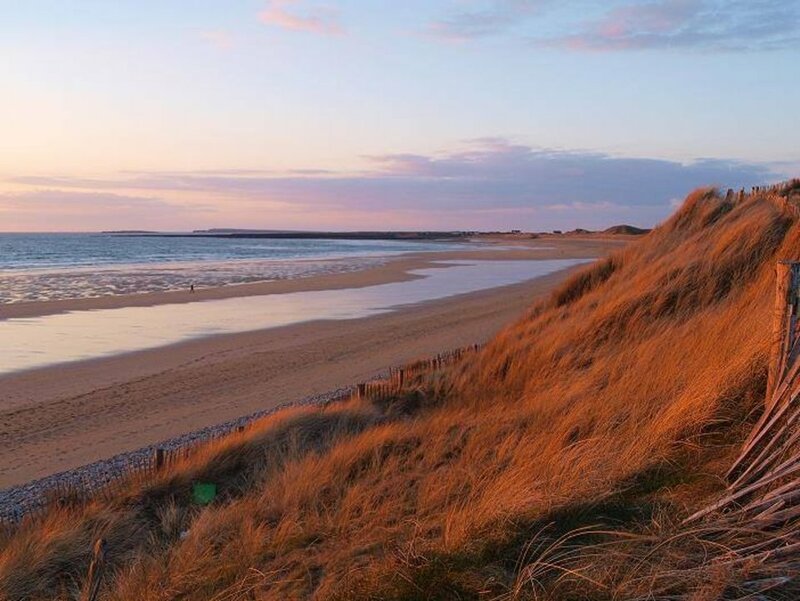 The development plans have several aspects that raise concern; most notable is the lack of an Environmental Impact Study (EIS) for the habitats affected by this development. The absence of an EIS has been a primary concern for many project opponents and PPL has made it clear that conducting and distributing and EIS is necessary before the project continues. 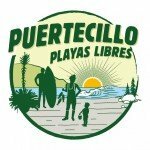 As a result of recent revisions to the public access routes, traditional vehicle access to five of Hacienda Topocalma´s established surf breaks (from S to N: La Lobera, Secreto, El Falso, Topocalma and Tumán (aka. Punta Santo Domingo) has been denied. 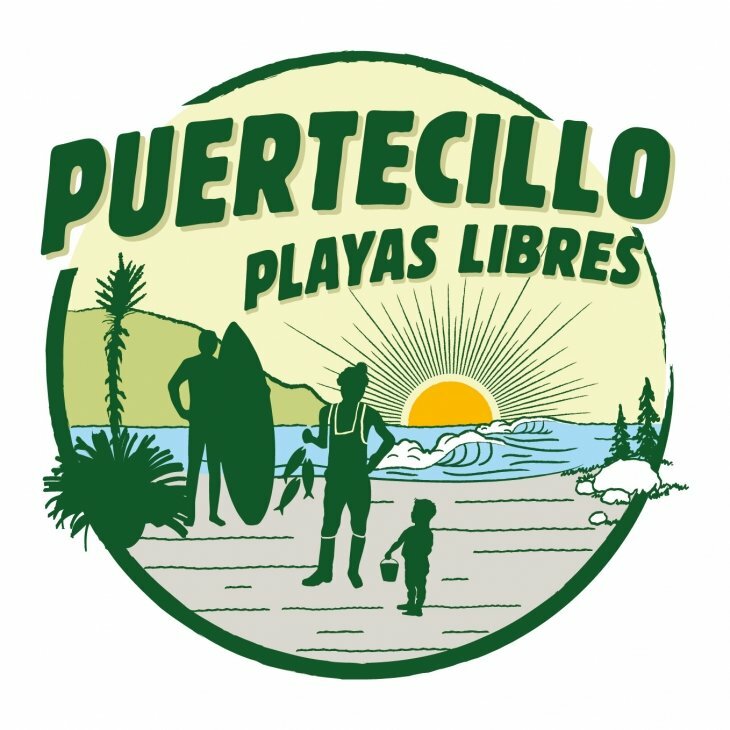 In addition, plans for the proposed development “Punta Puertecillo” would lead to the closure of the existing 4 km sandy path that connects the village of Puertecillo at the north end of the beach with the pointbreak at the south end of the beach. There are questions regarding Galmez’ intentions to build homes and structures below the mean high tide line. This is not permitted by Chilean law. 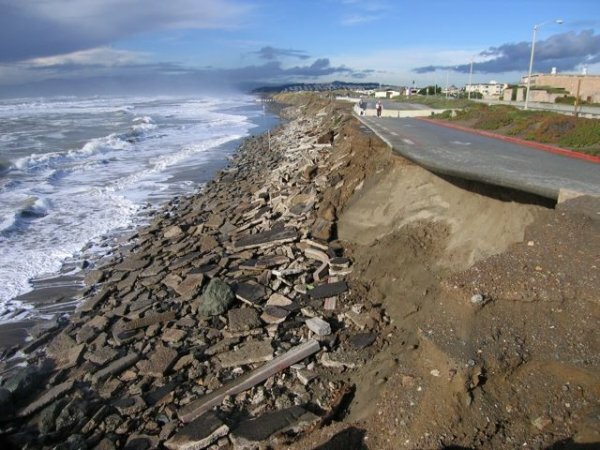 Not only are the coastal dunes a sensitive nesting habitat for many seabirds, they also provide a buffer from tsunamis, which have impacted the region as recently as 2010. PPL demands greater transparency on the part of ICV, Punta Puertecillo, and Jorge Galmez. As the main opposition group, their repeated demands to be informed of the project plans and to provide community input has been met with indifference. PPL would like to see the release of a current, master plan and have the opportunity to offer input on the sensitive elements of the plan that impact access and sensitive land use issues. In mid-December, in response to PPL’s advocacy and pressure , the local government authorities held a meeting and stated they would investigate the legality of the development actions and would respond to public concern with an action plan. This brings hope that the government will soon intervene to slow things down and hold those in power accountable to laws in place. 1) Sign the online petition asking that Galmez be held accountable to Chilean law. This campaign is active and ongoing and more information will be available soon. Please check back to www.savethewaves.org to stay informed.